The Canadian Union of Postal Workers has claimed a major victory on pay equity after an arbitrator ruled rural mail carriers do the same work as their urban counterparts. 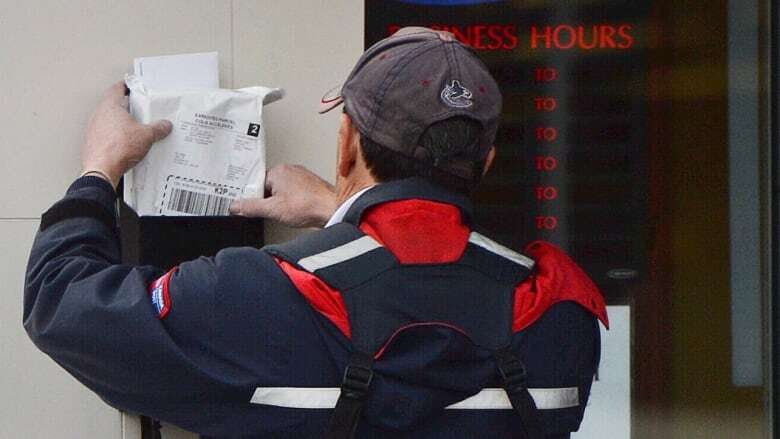 The decision, released Friday, found both types of employees carry out essentially the same work, yet a pay gap exists between the 8,000 rural and suburban mail carriers (RSMCs) and urban letter carriers. According to the union, approximately 70 per cent of RSMCs are women, whereas the majority of urban letter carriers are men. "It's also for women. It's having them treated like the letter carriers. They always felt like the poor cousins and so this is giving them some recognition. And I think it's good for women to show employers can't do this anymore," said Cathy Kennedy who sits on the pay equity committee and called the decision positive. She said the biggest disagreement between CUPW and Canada Post was how they would settle the disagreement around pay, which has now been set out by the arbitrator. Both sides have until August 31, 2018, to come up with an agreement on pay or, failing that, it will be referred back to a mediator for a decision. Previous rulings on pay equity, including one involving Canada Post dating back to a complaint from 1983, have ended up costing corporations millions. In the previous decision involving the crown corporation, the Canadian Human Rights Tribunal awarded $150 million to thousands of female clerical workers who claimed they were paid less than their male counterparts in similar positions. In a statement to CBC News, Canada Post Chair and Interim President and CEO Jessica McDonald said the crown corporation is "committed to acting swiftly and diligently with the Canadian Union of Postal Workers to find a meaningful resolution." RSMCs worked in contract positions before being brought under the crown corporation in 2004 but their pay has always been significantly different than that of urban workers, who receive an hourly rate. Rural workers are paid based on the type of routes they have, including the number of addresses and distance they have to travel. That was a major problem for Deborah Richmond who worked as a RSMC in Almonte, Ont., from 2009 to 2014. 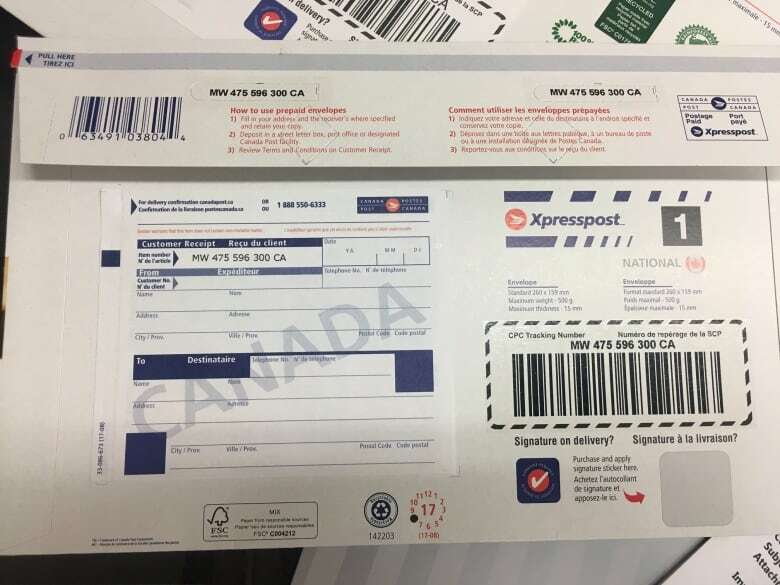 "I felt like I was being exploited," she said, adding she quit after Canada Post changed its parcel delivery system, which she claims required all parcels be delivered to the door instead of only packages that had to be signed for or were considered Express. 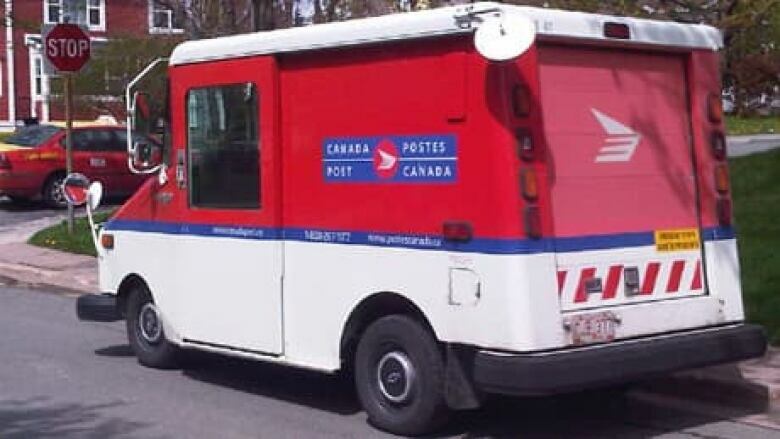 Before that she said some of the inequities included not being paid for the time it would take to get mail ready for delivery and being paid $1 per package delivered plus mileage if the address was more than half a kilometre off the carrier's regular route. "It's a Byzantine system and it amounts to being paid piece work." Canada Post admits the pay system for each category of employee is unique and has resulted in disagreements, which led to the arbitrator's review. "The [RMSCs] are just treated entirely differently than the urban people are and it's just completely unfair and they're paid a hell of a lot less than the urban people are."